The HT water to water series is a two-stage reverse cycle chiller water heater. 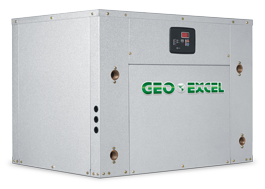 The HT series features a two-stage compressor, dual fiber insulation, and a floating compressor base pan. When used as the heat source for radiant floor systems, the HT series is the quietest system available.